Many people hold differing views on Israel. It is therefore vitally important to read and understand what the Bible actually tells us about God's plan for this unique nation. In this small book, the author leads us through the teaching of Romans 9-11 in a simple and down-to-earth manner. 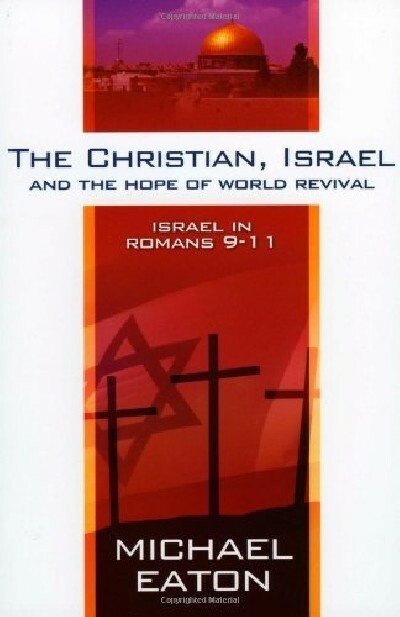 He explains how Israel, although presently in a state of unbelief, has a special place in God's redemptive plan.